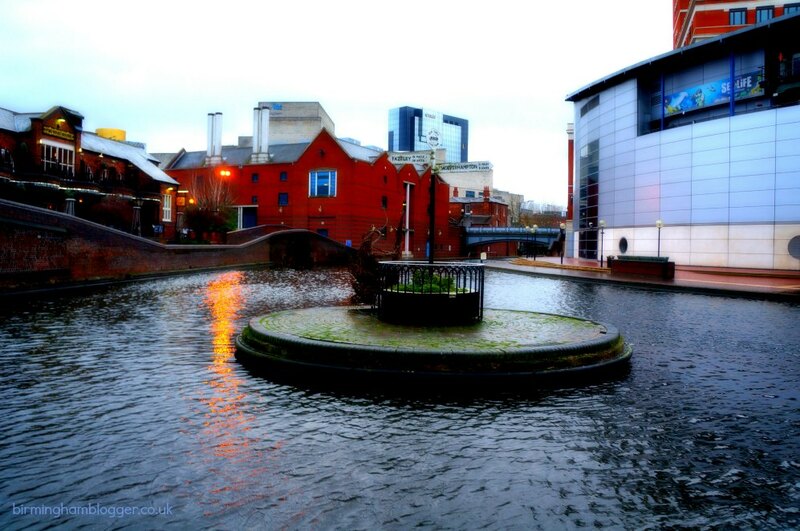 One thing Birmingham does have in abundance is canals, in fact we have more canals than Venice. These masses of water criss-cross the city, offering a great view of the city inaccessible to any other mode of transport. It is certainly something out of the norm, but those looking for something just that tad extra special, try Away 2 Dine. Modelled on the famous Parisian dinner boats, you can be treated to a five course meal as you drift around the waterways. The de-facto night out destination may seem a little cliche, but it is full of great places to go out. Restaurants, while just the tip of the iceberg, are the most popular choice. Pushkar, the north Indian specialists, are famous nationwide as being one of the best Indian restaurants around, a claim it backs up with multiple award wins. From the opposite end of the spectrum, you have Coast to Coast, an American style diner overflowing with BBQ food. This type of variety, from five star dining to unique food journeys, is why Broad Street should never be far from your thoughts. That’s without mentioning the cinema or nightclubs that run along both sides of the street. 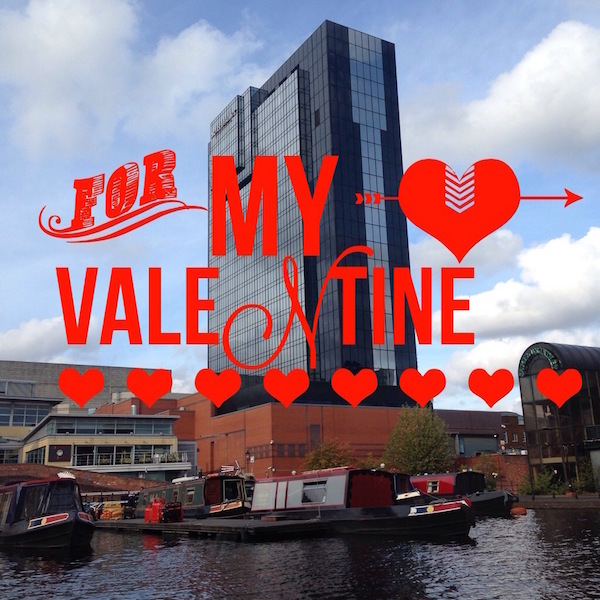 After all, a quiet, civilised Valentine’s Day isn’t for everyone! If you have been paying attention to pop culture at all over the past few years, you may have heard of a little book called Fifty Shades of Grey. The risque title features . . . you know what, look it up yourselves! Let’s just say the title ruffled a few feathers upon it’s release, and Valentine’s Day will see the release of the much anticipated film adaptation. It is likely to be the hottest ticket in town. But if you want to avoid the big commotion at the multiplex cinemas, give Birmingham Blogger favourite The Electric Cinema a go. It’s smaller and more intimate than the likes of Odeon and Cineworld. Finally, if intimate romance isn’t your thing, then why not have a date night of the more adventurous kind? Star City is crammed with things to do and see. You could go for the typical film/restaurant combo, but wouldn’t it make for a better story down the line if you can tell everybody “One year, we went rock climbing and played laser tag!”? There are infinite amounts of activities you could combine together, making for a truly unique Valentine’s Day to remember.